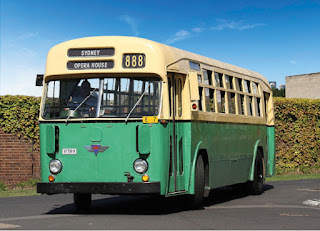 Your wedding ceremony will take place at Milsons Point OR on the bus. Ride from Milsons Point station (and return) on one of Sydney’s vintage buses – each bus has capacity for 30 guests. It is a single decker. Wedding ceremony with a picture-perfect backdrop of the iconic Sydney Harbour Bridge and Sydney Opera House. Other guests can meet the party at the wedding location. Depart: Milsons Point Station, (Luna Park side), at the bus stop on Alfred Street. The vintage bus will take the wedding party to the wedding location. Parking: Limited paid street parking available. Celebration afterwards: There are plenty of dining options at Milsons Point and Kirribilli (just the other side of the station).